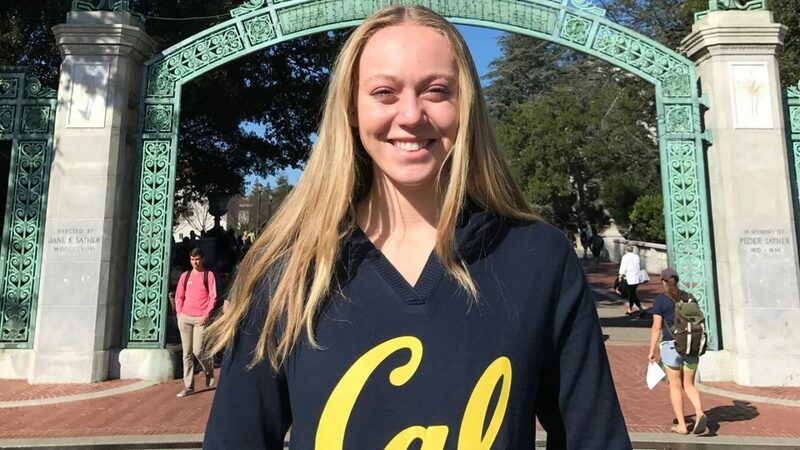 The California women’s volleyball program has made a late splash in the recruiting process as they earned a commitment and signature on a National Letter of Intent from Jade Blevins. A class of 2018 setter, Blevins was named to the Under Armour All-America Honorable Mention list. Blevins was initially committed to Portland during the signing period in November, but since that point the Pilots’ head coach Brent Crouch left the program to become the head man at USC. That opened up Blevins recruitment, as she now becomes one of the biggest late commitments in the class. A senior at Sage Hill High School this past season, the 5’10” Blevins helped her squad to a CIF Championship and two runner-up finishes among her successes on varsity. She was also named to the All-CIF team and was a four-time all-league pick. Blevins also plays with Prime Volleyball Club. California is coming off of a 13-18 season in 2017 in which they went 4-16 playing in the Pac-12. Blevins will look to help the team turn things around to when another setter led the program in Team USA star Carli Lloyd to a Final Four in her days at Cal. Blevins joins a roster with three other setters set to return for 2018 from last year’s roster.